As a local real estate professional a commitment to client satisfaction is a top priority. Whether you are considering purchasing a home, or selling an existing property, an outstanding level of service is guaranteed with me representing you in your next real estate transaction. 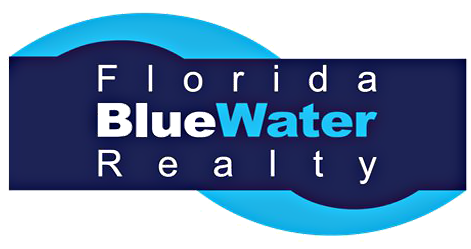 I provide real estate services in Ormond Beach, Port Orange, Daytona Beach, New Smyrna, Palm Coast, DeLand, and in other local real estate markets. You were great to work with and we love our home! Ron, appreciation for all the extra effort you have put into our home. We would highly recommend Ron Thomas as your realtor.